3 First tested for Renault F1 in 2003 and 2004, became third driver in 2006, then made his Grand Prix debut for them in 2007. Is Nissan World Series Runner-Up of 2003, and Champion of 2004; Winner of the Race of Champions, 2004; and Runner-Up in GP2 in 2005. 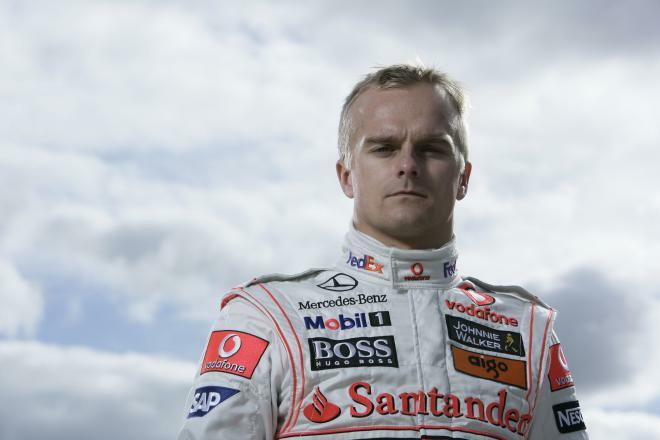 4 Formula One racing driver, who raced for Renault (2007), McLaren (2008-09) and Lotus/Caterham (2010-12). He took his first Grand Prix victory and pole position in 2008.